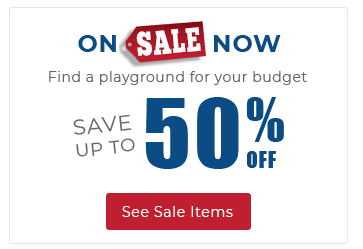 Our Heavy Duty Diamond Pattern Preschool Table comes in a variety of sizes and colors with rounded corners for safe fun play for young children. It has a height of 20” and the frame is 1-5/8” O.D. 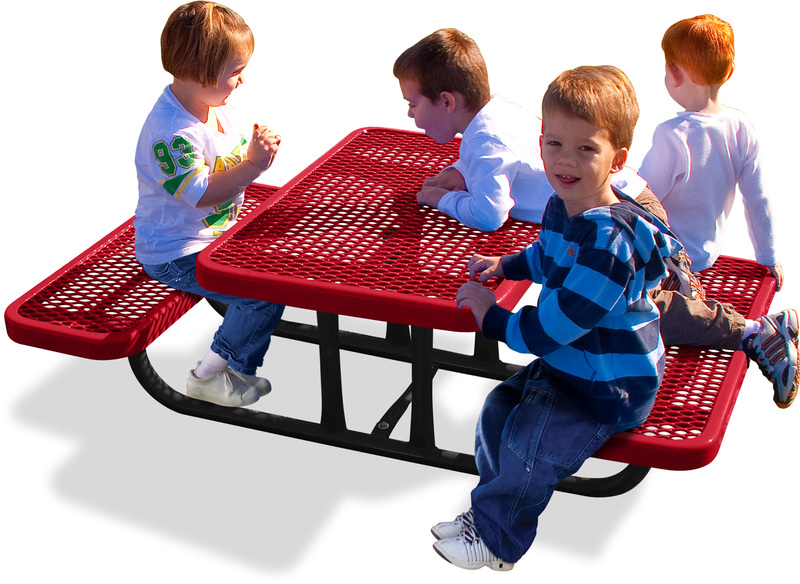 This preschool table is portable and comes with all stainless steel hardware.